This past Monday saw us kicking off the week with the 'most depressing day of the year', dubbed 'Blue Monday'. A lot of us are left feeling pretty low and and under the weather throughout January. After all Christmas has come and gone, which means for some brings about financial worries. But for some of us, the low moods aren't limited to just January, and are a struggle throughout all the winter months. Seasonal Affective Disorder (SAD) affects approximately 1 in 15 people in the UK between the months of September to April. The causes of SAD can be linked to the lack of sunlight as we're often greeted with dark, gloomy mornings and the sun begins to set a lot earlier. Whether you have a mild case of the 'winter blues', or do suffer from Season Affective Disorder, there are a number of ways you can manage your moods, and get through the low periods. 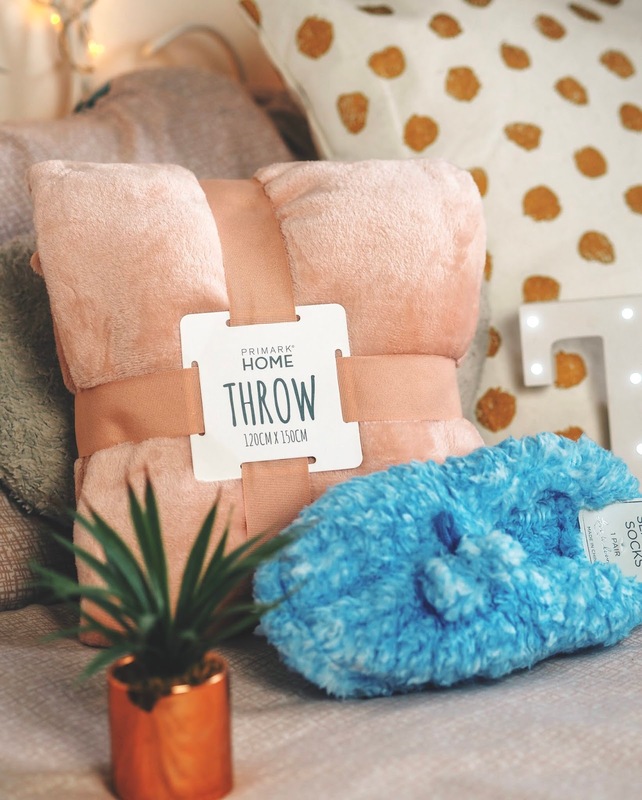 The lovely PR team over at intu Metrocentre kindly sent me a care package, to share with you how I get through 'Blue Monday', and any other blue days where you might be struggling. What you put into your body can have a drastic effect on your mental state. The comedown from Christmas can leave your bodies out of sync, and I know I definitely struggle with getting back into a good routine of eating the right foods, and upping my water intake. 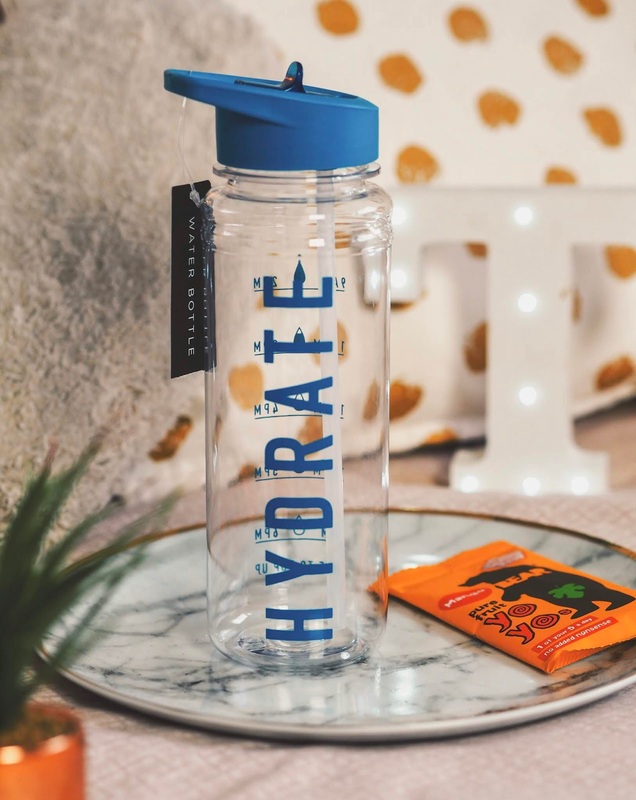 Getting yourself a water bottle that you can refill throughout the day, is a great way to make sure your body is getting the amount of water it needs. 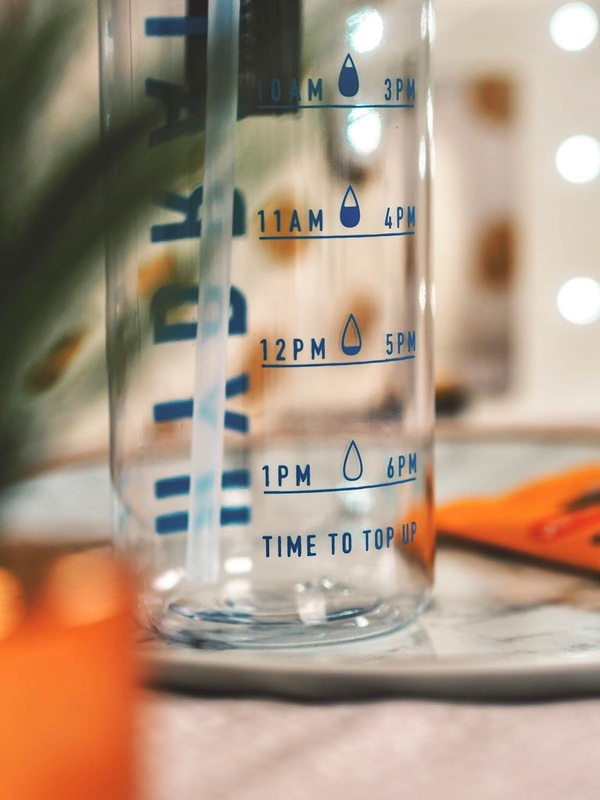 I've been using this bottle from WHSmith which has time markers on it, so you can track exactly how much water you're drinking throughout the day. As I mentioned, the come down from Christmas can be such a struggle! To refrain from munching on nothing but chocolate, I tend to stock up on some healthier treats so I have alternatives to snack on. My favourite's recently have been the Bear yoyos snacks which you can find in Holland & Barrett. These fruit roll ups come in several flavours such as Mango, Apple and Strawberry and have no added sugars, and count as 1 of your 5 a day! This is definitely something that takes time, and can seem pointless at first, but with practice and determination you'll start to see a positive impact on your mood. When we're feeling low, it's sometimes hard to look past our negative thoughts and look at the day in a logical way. A lot of of the time, out negative thoughts are just that, thoughts. When we're looking at things like SAD, you often feel low for no 'real' reason. Nothing particularly bad has happened throughout the day, but our thoughts and feelings shape how we look at the day, and cause us to have a negative outlook on it. Trying to find the positive in each and every day can really change your way of thinking. I'd highly recommend getting a journal in which you can practice being more positive. 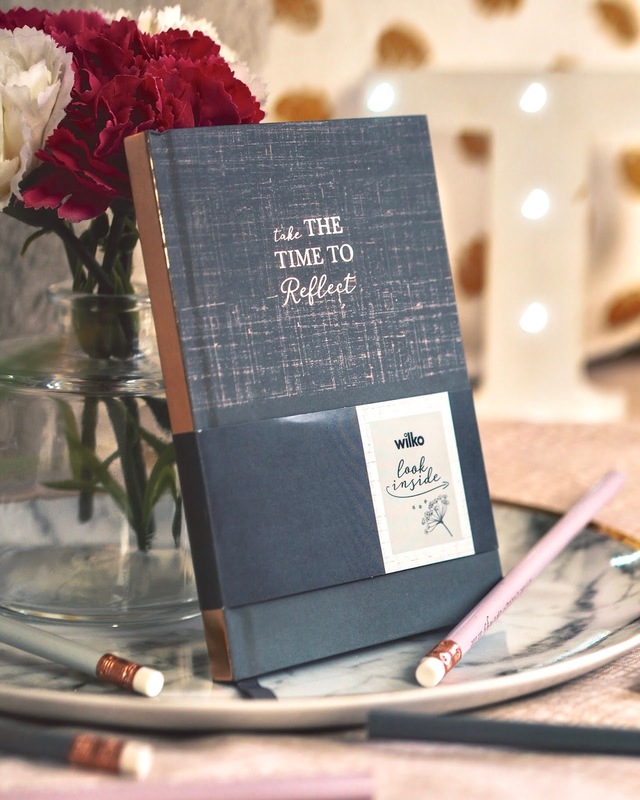 I've been using this handy little journal from Wilko which you can reflect on the week and document the positives of each day. 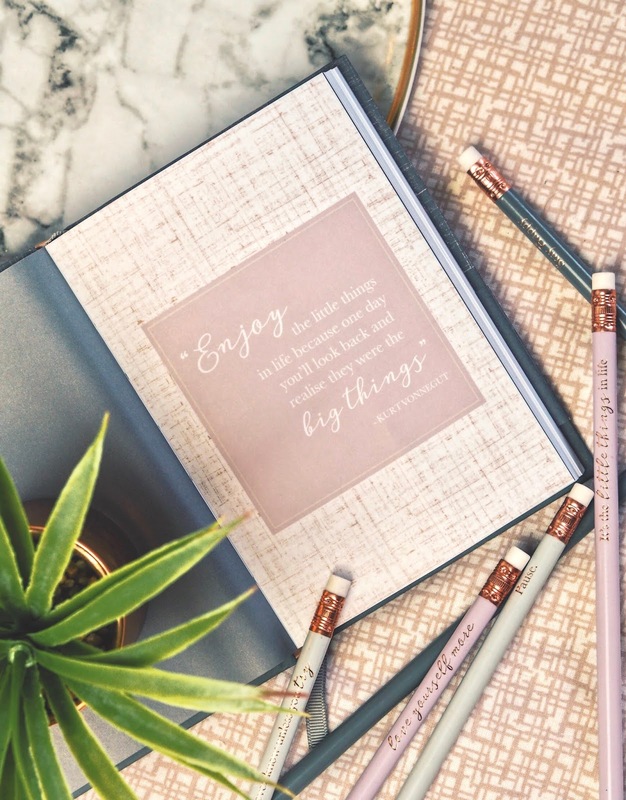 As an added little extra, these pencils are not only super cute, but have a range of uplifting quotes for those days where you need an extra little boost. Perfect for popping on your desk, and having a flick through when you're feeling down! Practicing self care and making yourself feel good both inside and outside can greatly lift your mood up. My favourite time to have a good old pamper is in the evenings, just as I'm winding down for bed. I find this the best time as you've finished your tasks for the day, so there should be nothing else on your mind. I usually start my running myself a lovely hot bubble bath, and lighting some candles. Try to use products that you truly love and that make you feel good. I'll always pull out some fun bath products for these extra special baths. If I'm looking for something over the top and colourful, LUSH bath bombs are my go to (Rocket Science is a great pick!). Or I'll pick out something in one of my favourite scents to create a truly relaxing atmosphere. 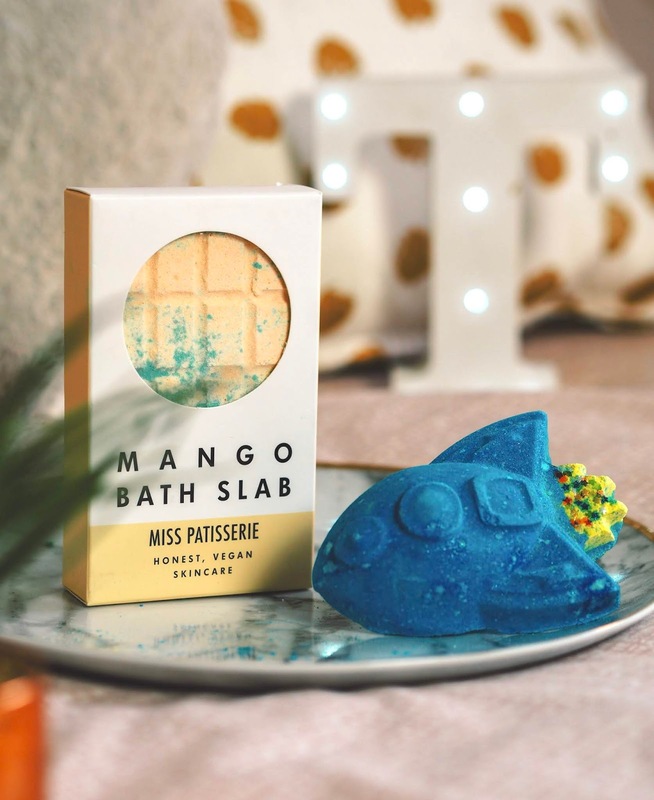 I'd highly recommend checking out the Miss Patisserie Bath Slabs from Boots, they're still fun with gorgeous swirls of colour so don't worry! After a nice long soak, I like to cosy up in the evenings with either a good book, or the latest Netflix series I've been binge watching. For me, my living space has a drastic effect on my mood. A cluttered room, is a cluttered brain for me. It makes me feel claustrophobic, and uneasy. Take the time out of your day to personalise your surroundings to your needs. Seeing as it's winter, it's obviously a lot chillier than usual, so I like to add some snuggly fleece throws to my bed so I'm toasty and warm! These particular ones are from Primark and are an absolute bargain at only £4! Sometimes I'll even take my downstairs to snuggle under on the sofa to watch movies. If it's really cold, I'll pop on my cosiest slipper socks which are also from Primark! And finally, the most important thing for me personally, is perfecting your sleeping pattern! One of the things that comes with things like SAD is wanting to sleep a lot, or not being able to sleep at all. For me, it tends to be the latter. If you are struggling to get to sleep I'd highly recommend drinking a nice cup of herbal tea. 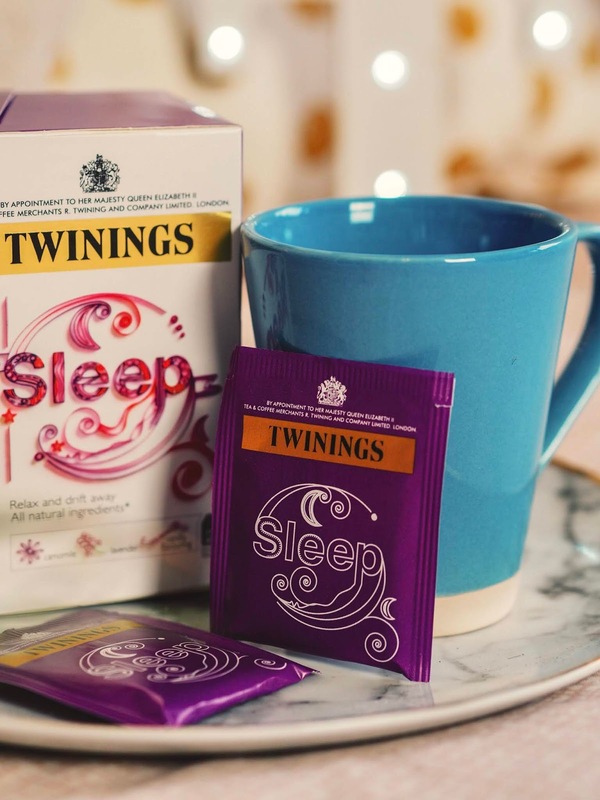 Twinings Sleep Tea from Poundland has really helped me on a number of nights where I found it difficult to switch off. 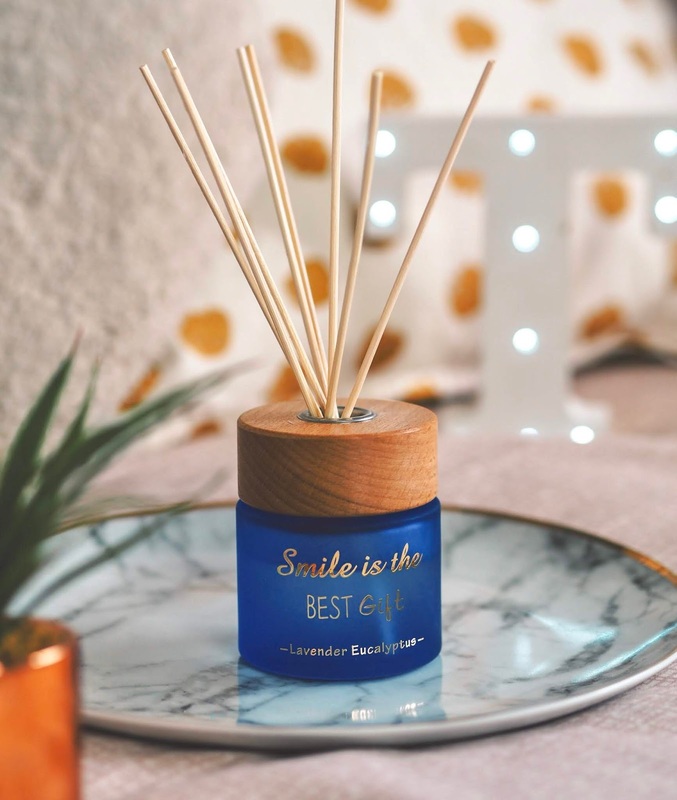 If that fails, try spraying some Lavender spray on your pillow, or if you're like me and find that a bit too intense, try using a reed diffuser. The one I've been using is from HomeSense and has really helped me. Plus it has a good motivational quote on which I love! I hope you find some of these tips helpful. To be honest, it's all a bit of trial and error, and finding out what works best for you. It's also really important to recognise that these feelings will pass and it's not uncommon to feel how you do. I suffer quite badly from SAD so I try and plan lots of things to do now and not wait until summer. These are such great tips! I hate moody weather! This is such a great post full of great tips.